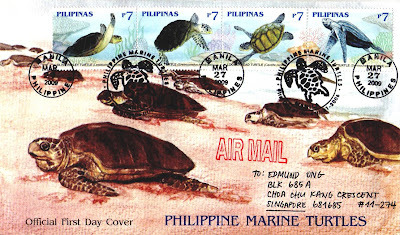 eD@HoMe: 2 Beauties from The Philippines! Today, I received 2 totally awesome covers from Manila in The Philippines! Many thanks to Myron! Words are just not enough to describe the beauty! Sit back, relax and enjoy the covers!